Chances are Bun Festival is the only thing you’ve heard about Cheung Chau. This is the biggest event that attracts thousands of tourists to Cheung Chau every year. If you are interested in the local culture and traditional customs of Hong Kong, don’t miss out on the Bun Festival. 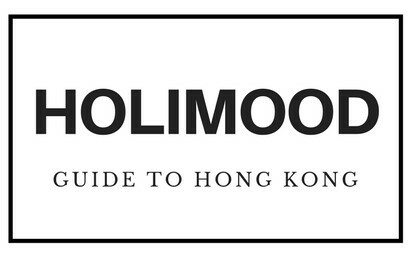 Before you go, let’s get you acquainted with the biggest event in Cheung Chau! 1 . Bun Festival is a religious event. All rituals during the Bun Festival, including the mountain of buns aim to pray to their God, Pak Tai for the islanders’ wellbeing. And actually, the buns are only a very small part of this festival! 2. Each bun taken from the mountain of buns represents a blessing. Now you know why are the contestants so keen on grabbing more buns, hun. And the buns at the top are said to consist of the most blessings! 5. The Bun Festival was once stopped due to a tragic accident. Good thing that technology helps ensure the safety of the contestants these day, allowing the festival to go on in Cheung Chau every year! 3. The parade, known as Piu Se, is originally for fencing off the evil spirits. Like many other rituals, Piu Se is also about the religious nature of Cheung Chau. By impersonating the ancient heroes and gods, the villagers hope to scare away the evil spirits off of Cheung Chau. 4. 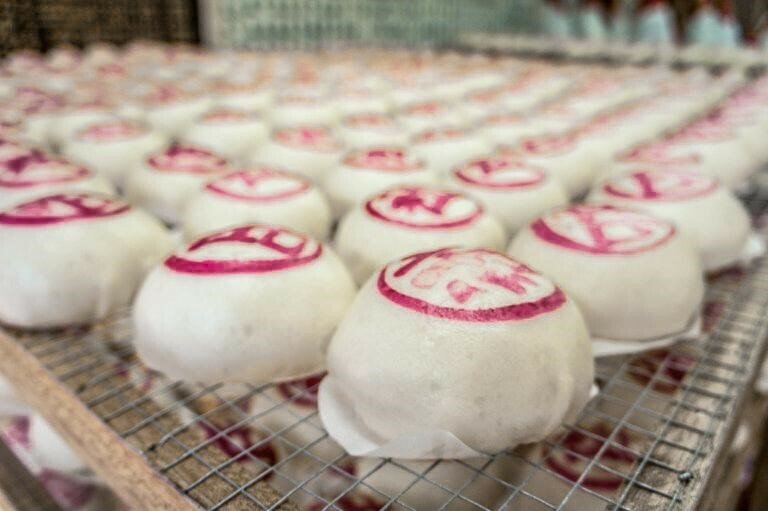 The Bun Festival is held from April 5th to 9th in the Lunar Calendar. So mark the right date on the Lunar Calendar and don’t get it mixed up!